Sega might not being making any new consoles, but they sure seem to be okay with reselling us our childhoods on every platform available. We’re not trying to sound sarcastic, because we’re sure many a gamer would love to see more updated or ported Sega classics on Xbox Live Arcade (or any other platform). Well, it looks like that wish could possibly be fulfilled one day. 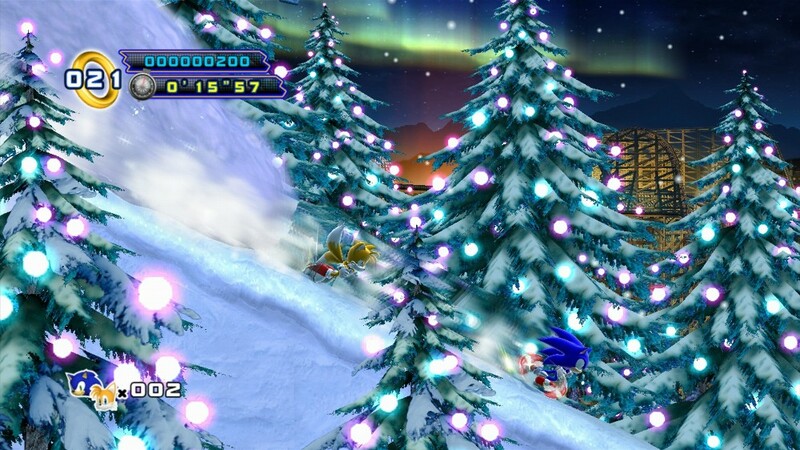 In addition to Dreamcast titles being updated in HD for the XBLA, a quote from Sega’s Yosuke Okunari, producer of the Dreamcast re-releases GAME Watch (translated by Andriasang) shed some light on what might be later in store for Sega Saturn fans. “When you look globally, the Genesis and Dreamcast are well known, but Saturn is unknown. 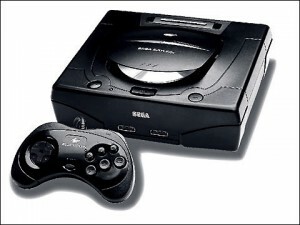 During that period, PlayStation and Nintendo 64 were a success overseas, but to be honest Saturn was not a success. Because of this, we decided on Dreamcast,” said Okunari. Share you requests, huh? The Sega Saturn has such a foggy existence in my personal memory, but I would definitely like to see Die Hard Arcade and Nights Into Dreams. Please share your thoughts on Saturn remakes for the XBLA in the comments below.